shelter’s events and fundraisers or volunteering our time, our staff gives with a purpose. 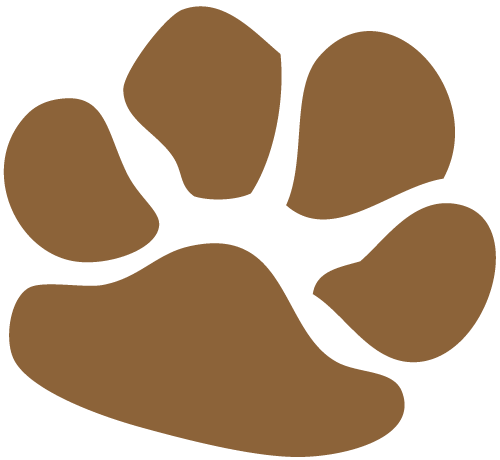 We’re excited to announce that starting in January 2015, dogIDs has given our customers the chance to give back by launching our “Paw It Forward” program. 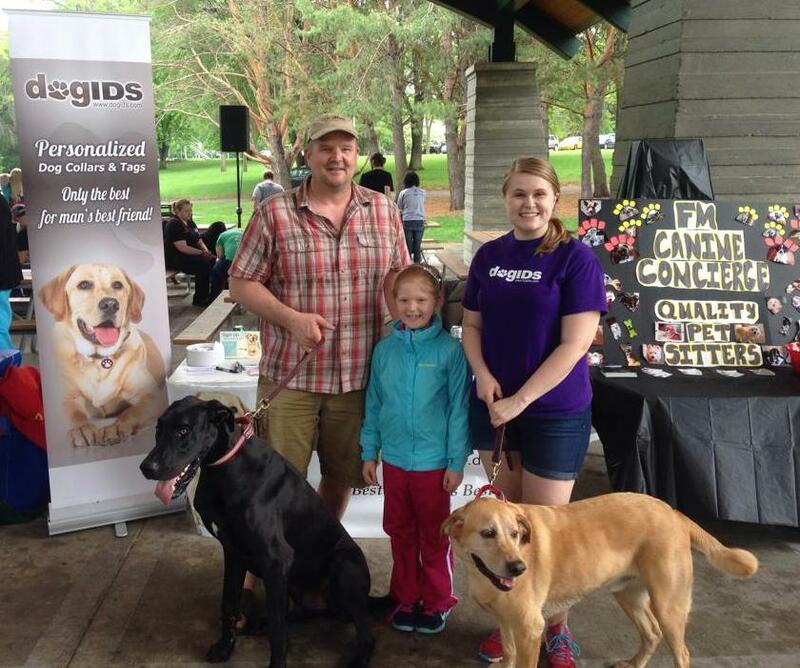 Each quarter, dogIDs will choose a non-profit, dog-related organization to support. Customers will be given the opportunity to add an additional $1.00, $5.00, $10.00, $25.00 or $50.00 to their order during checkout. 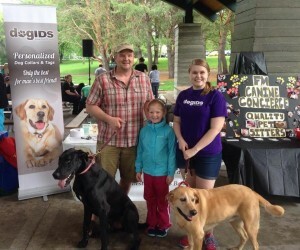 Giving is completely optional; however, dogIDs makes it convenient and easy to donate. Each supporter will receive an email detailing his or her contribution for tax purposes. At the end of each quarter, dogIDs will compile the donations and match 10% of all donations, up to $1,000. 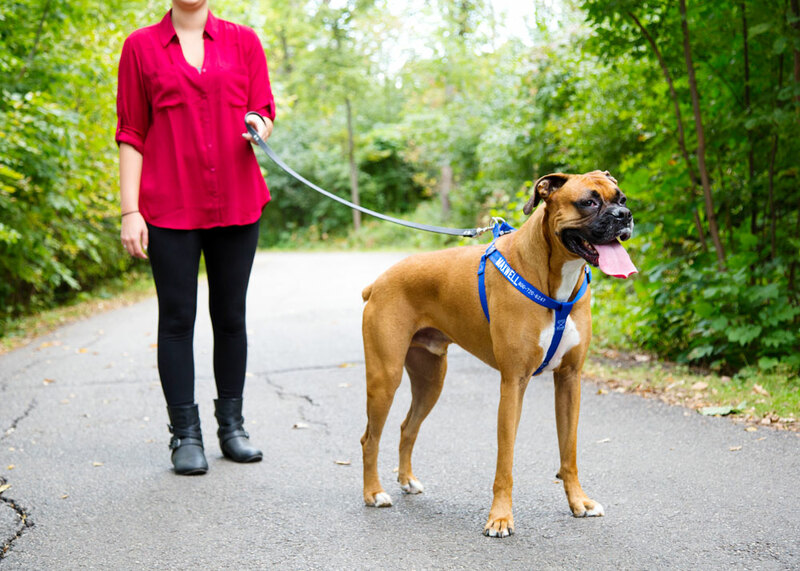 dogIDs is thrilled to announce that we have chosen Best Friends Animal Society as our first featured organization. In the 1980’s, approximately 17 million animals were killed each year. Seniors, sickly and so-called “problem animals” were the first to be euthanized. A group of friends decided to step up and do something about it. They began taking in “unadoptable” animals and providing them with the care they so desperately needed. After proper medical attention and love, almost all of the animals were able to find loving families of their own. For the animals that were unable to safely be placed in adoptive homes, an animal sanctuary was created. Through hard work and dedication their efforts flourished and Best Friends Animal Society was formed and incorporated as a 501(c)(3) nonprofit organization. If you ask us, Best Friends Animal Society lives their vision each and every day by bringing a better world through kindness to animals. They do this by caring for an approximated 1,700 animals on over 20,000 acres of land and that is exactly why we have chosen to support them through our new “Paw It Forward” initiative. Do something; help us help non-profit organizations like Best Friends Animal Society by donating today. 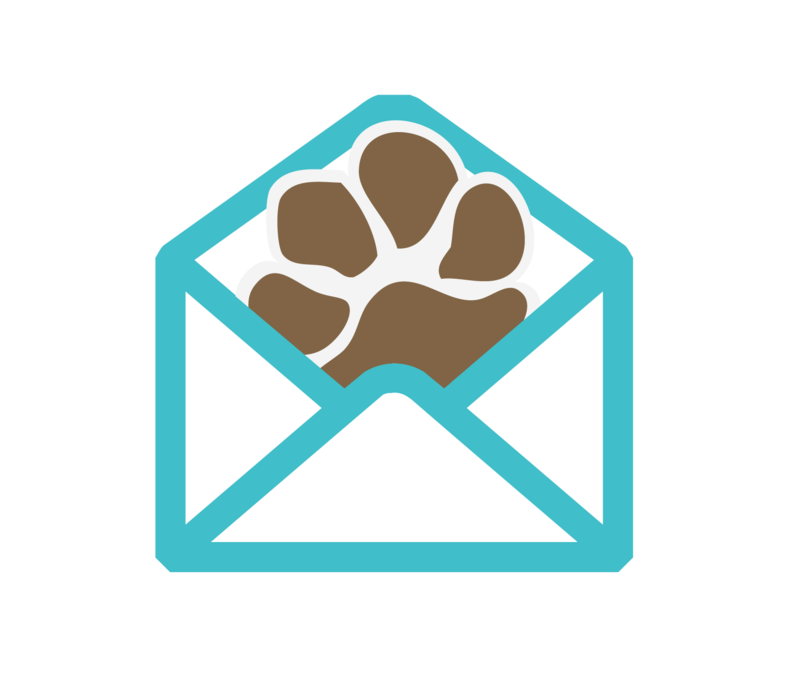 Have an organization you’d love for dogIDs to consider supporting? Comment below. I purchase all my personal dog’s ID tags with you and would love for you to support the Pacific Pug Rescue in Portland, OR. Pacific Pug Rescue is a 501c3 nonprofit organization incorporated in 2006. We exist to rescue, rehabilitate and place unwanted, abandoned, neglected and abused Pugs in permanent adoptive homes that have been carefully screened. We rescue Pugs from throughout Oregon, Idaho and Washington regardless of age or medical condition and are dedicated to providing for their short and long-term medical needs. 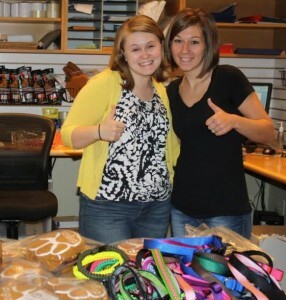 Our donations team can do specific donations of collars,tags or gift certificates for events. If you’d like to submit a request for a donation of that type – email [email protected].